Our deal hunting editors have fund something very special for you this time, a huge resort complex with accommodations for all needs in scenic, quite places in Fort Walton Beach. 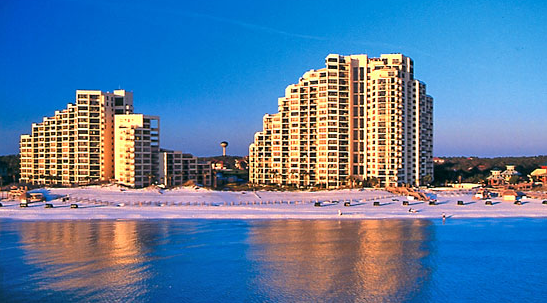 Get the Sandestin Golf and Beach resort now and pay from $133 nightly, saving over $40 off current rates. Sandestin Golf and Beach Resort is a large resort complex located close to Fort Walton Beach and also to Miramar Beach and Topsail Hill Preserve State Park. The resort is located on the white beach of Choctawhatchee Bay but also has lakes on the property. 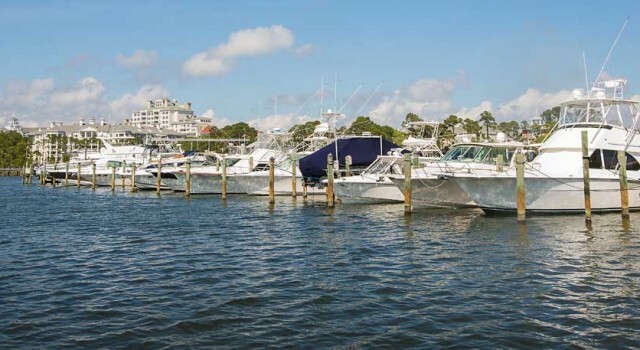 The numerous condos, penthouses, cottages, town homes and villas of Sandestin are scattered in groups all over the property giving the impression of cozy villages or large buildings – depending on what you choose. The accommodations have everything you need for short or long term stay from TVs to fully equipped kitchens, living and dining areas, telephones, bathrooms and more. Also, the one, two, three and even four bedroom units look over the ocean or the lake and are perfect for couples or larger parties alike. The resort functions as a small town on its own, it has lots of amenities so you will not be bored for a moment. Apart fro the beaches and lakes you can use the fitness center, rent bikes to get around, buy everything you desire in the many shops or Sandestin Golf and Beach Resort or dine at the various restaurants. Apart from the restaurants you can get a romantic dinner on the beach, order chef prepared food to your ‘home’ or even get a rich picnic basket for your day of exploration. Sandestin Golf and Beach Resort also has a championship golf course, full service spa, tennis courts, a marina, kids club with many activities and a lot more. Via the box below you can find dozens of great hotel deals in Fort Walton Beach and other parts of Florida. Choose your favorite merchants and the travel dates you had in mind to compare prices and choose the offer that is best for you.